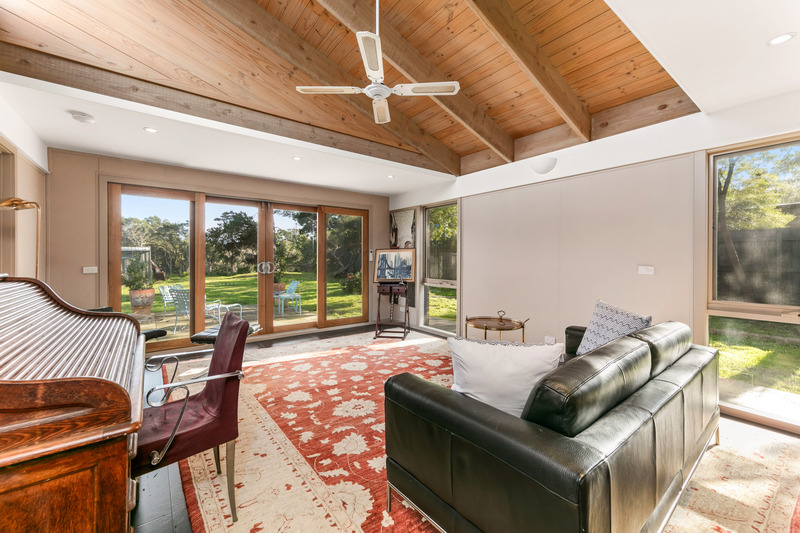 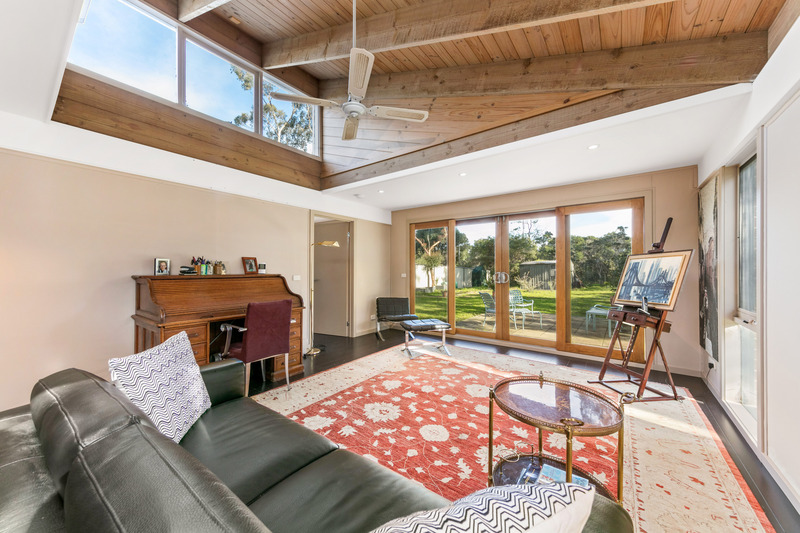 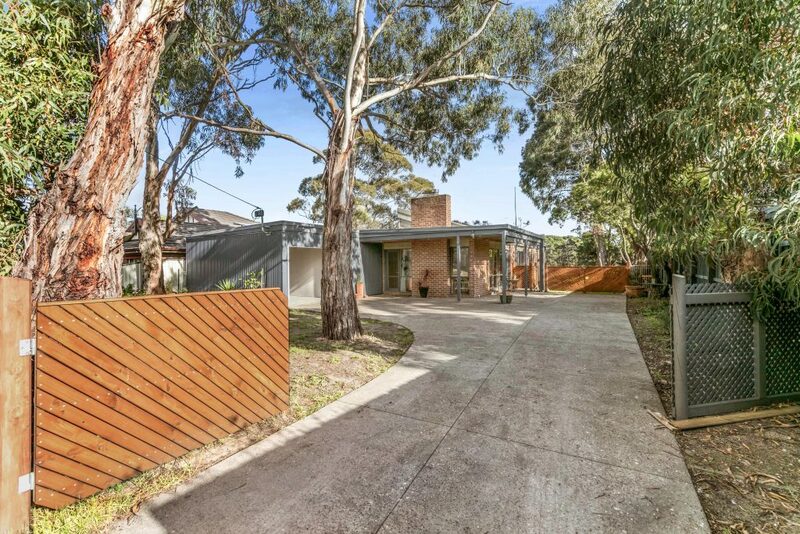 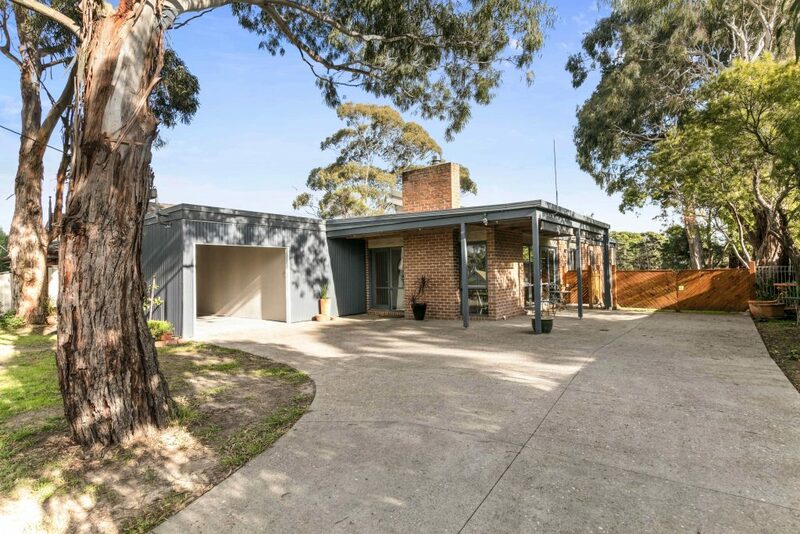 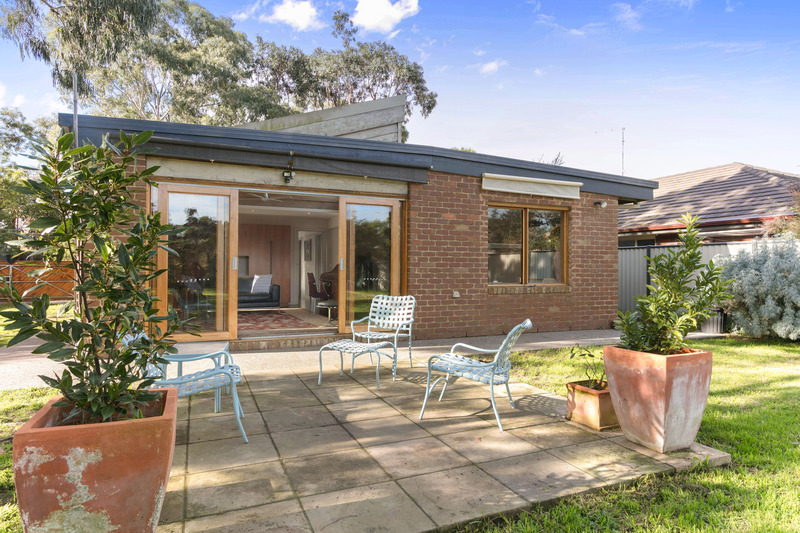 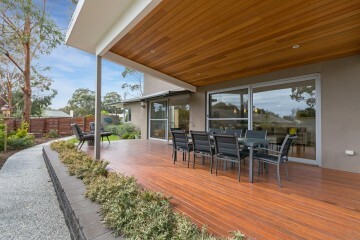 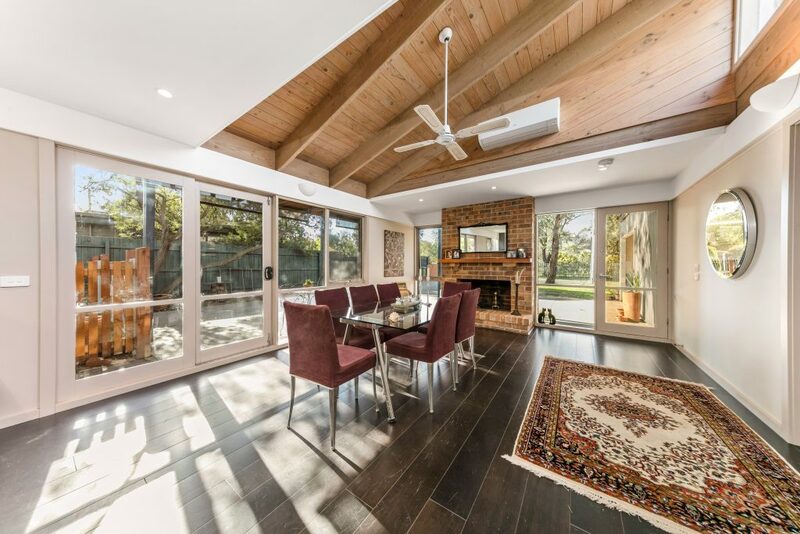 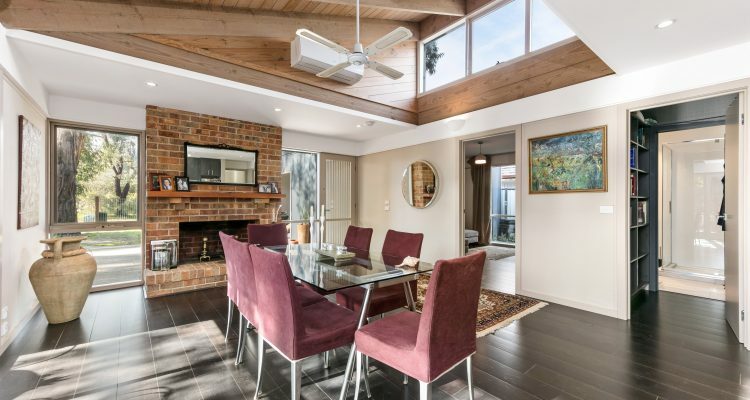 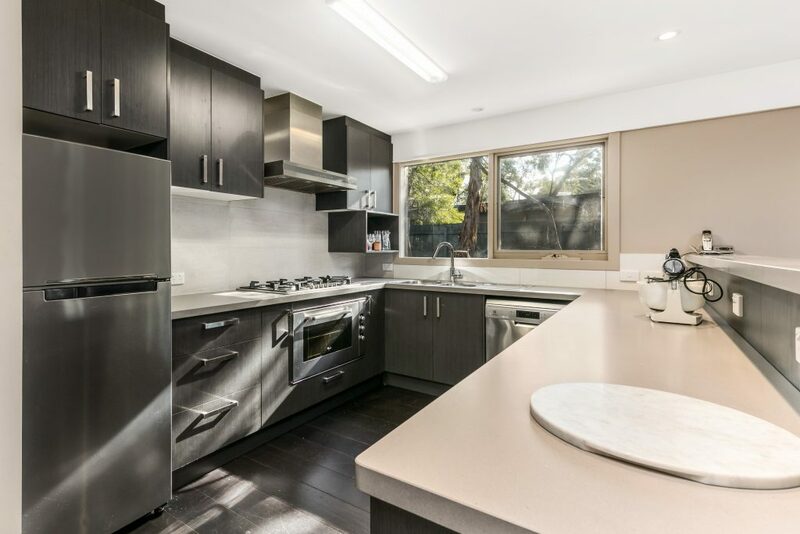 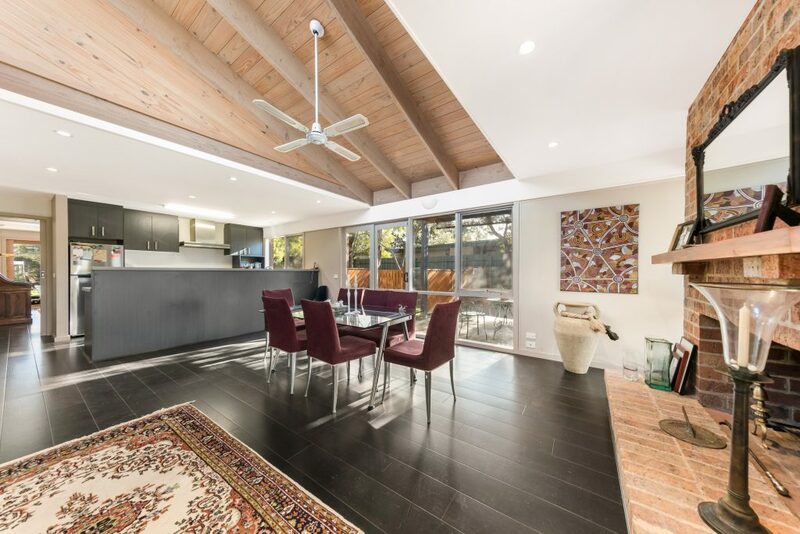 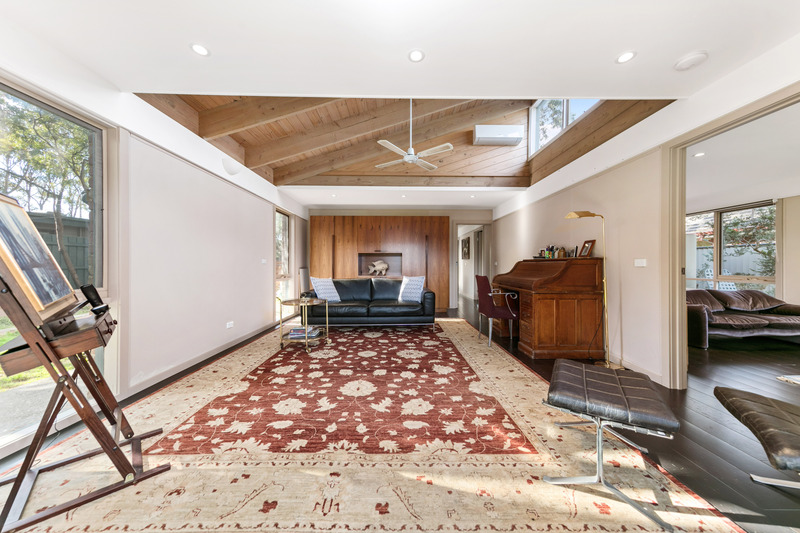 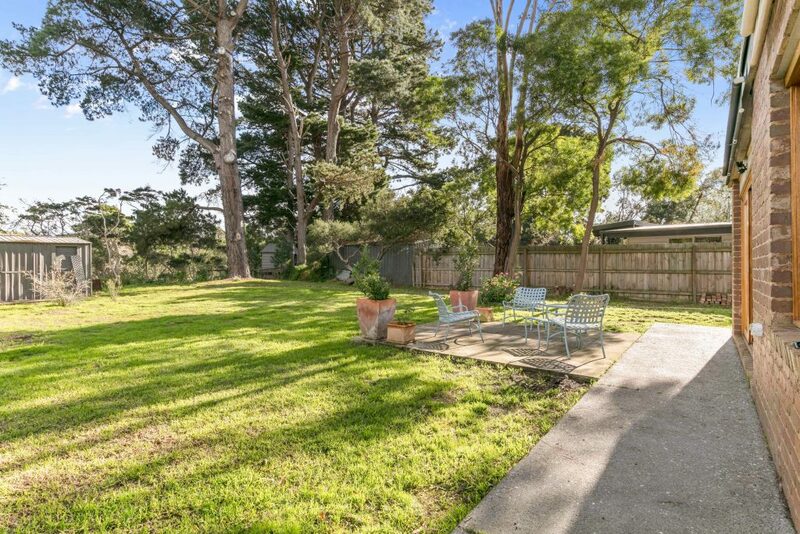 Embraced in a rare tranquillity broken only by birdsong, this elegant two-bedroom home spilling directly onto the native bushland of Merricks Creek flaunts the most idyllic positioning at this highly sought-after beachside address. 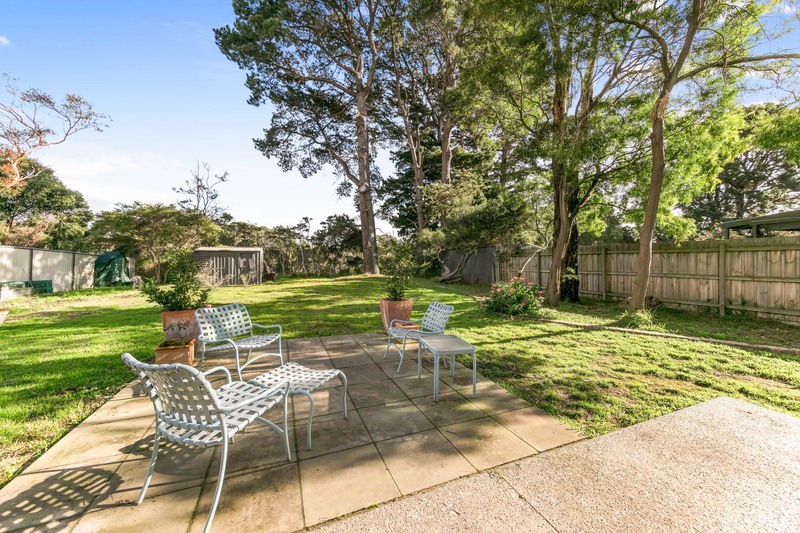 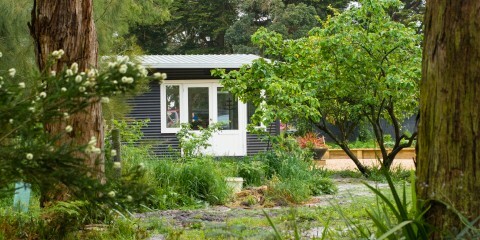 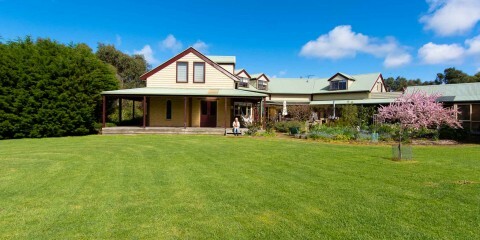 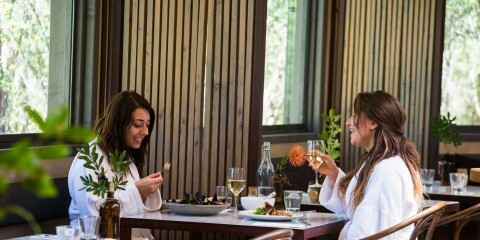 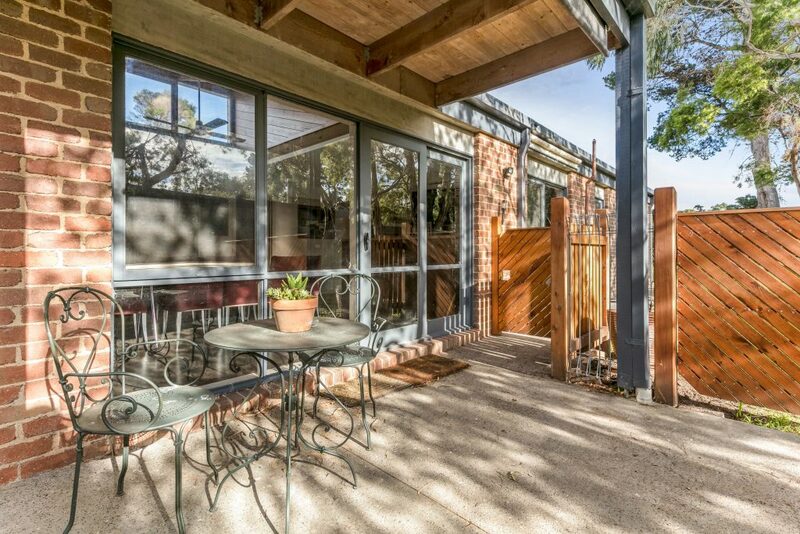 Coupling country serenity with village convenience, a three-minute drive will deliver you to the boutiques, cafes, services and primary school of the Balnarring town centre, while the beach is so close you can stroll there in your thongs. 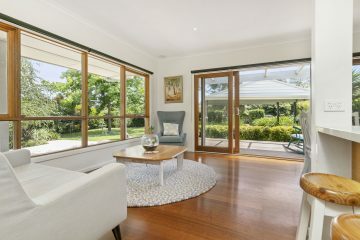 Beautifully crafted with high skillion ceilings and clerestory windows to saturate the home with light, two spacious living areas flank the modern kitchen in the heart of the residence with the family living/meals area well equipped for all-season enjoyment with both an open fireplace for chilly winter nights, as well as sliding glass doors to the patio for balmy summer barbecues. 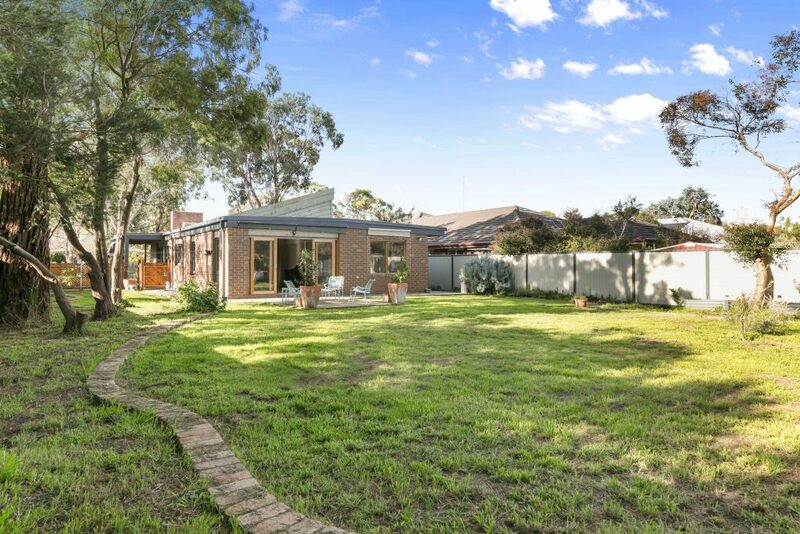 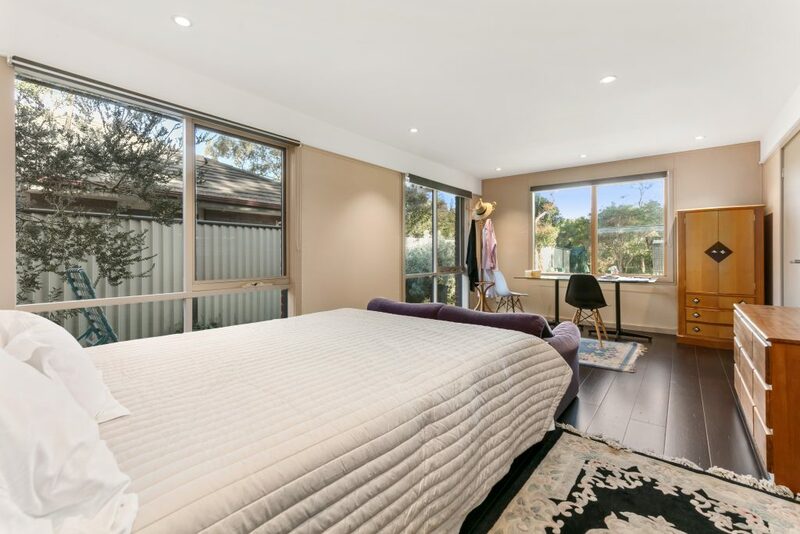 Adjacent to the large master bedroom, the second living zone opens directly to the generous backyard flowing onto the reserve and green wedge land beyond, with a lush bushland outlook to transport you far from the madding crowd. 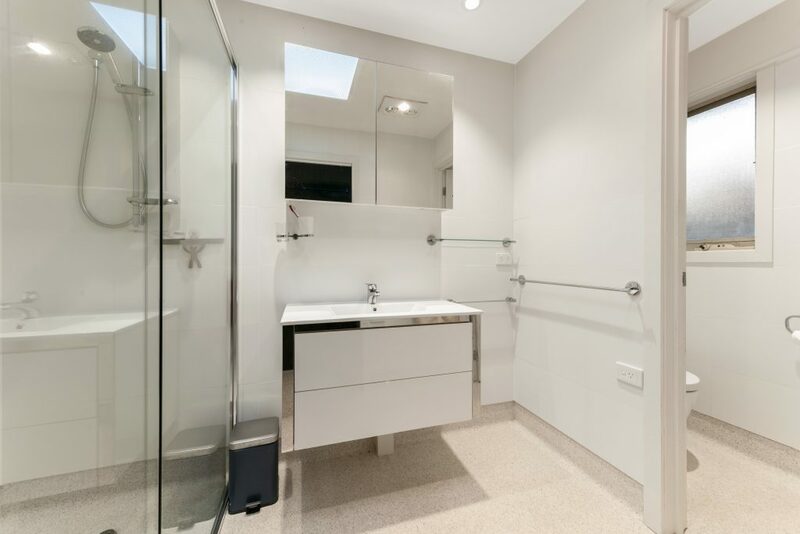 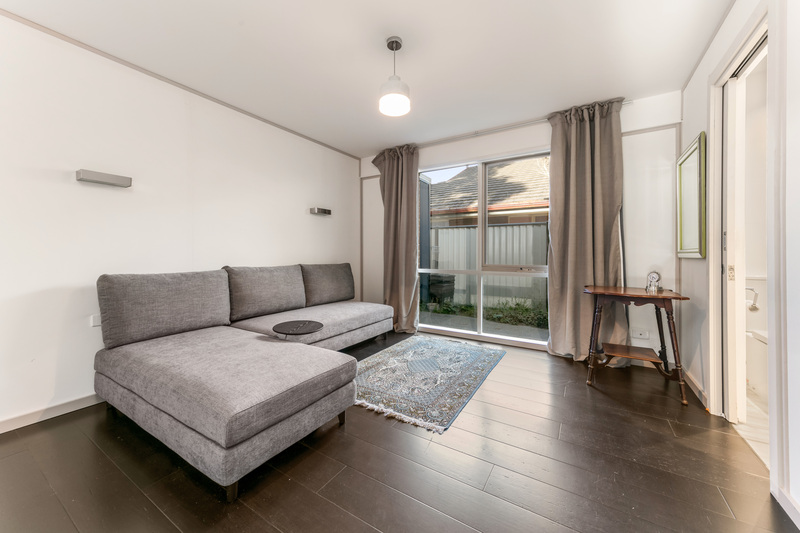 Complete with two lovely bathrooms, stainless-steel kitchen appliances, two split-system units and a garage/storeroom, your seaside sanctuary awaits for permanent living or part-time escapes.